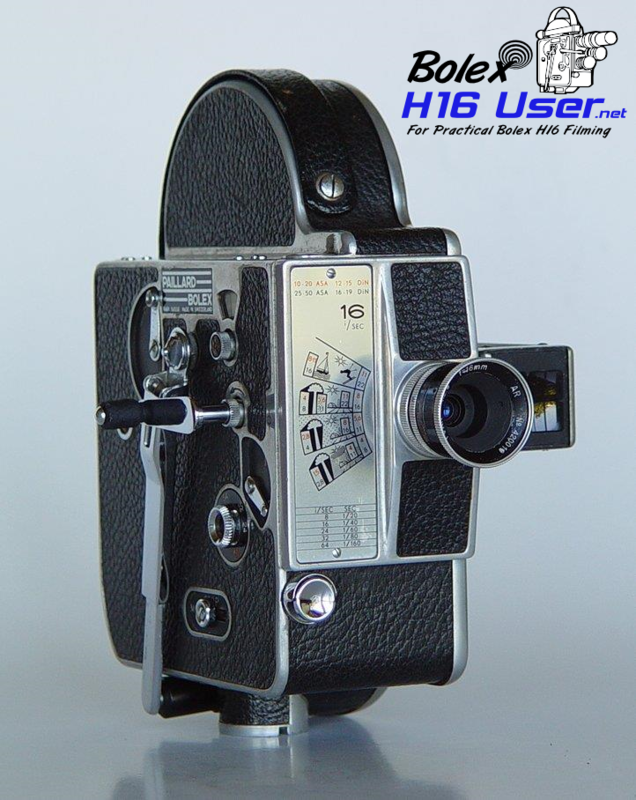 The fall 1958 issue of Bolex Reporter magazine heralded the arrival of the Bolex H16M camera. One of the main reasons for its introduction is so that filmmakers who want to own a camera of Bolex H quality but who do not require the use of a turret can now do so. 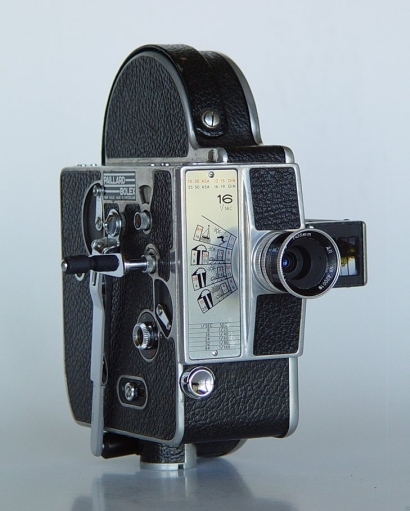 A standard of Bolex cameras of this period is that it has a footage, frame and an audible footage counter. It is also the first camera from Bolex which includes an exposure guide on the camera itself.